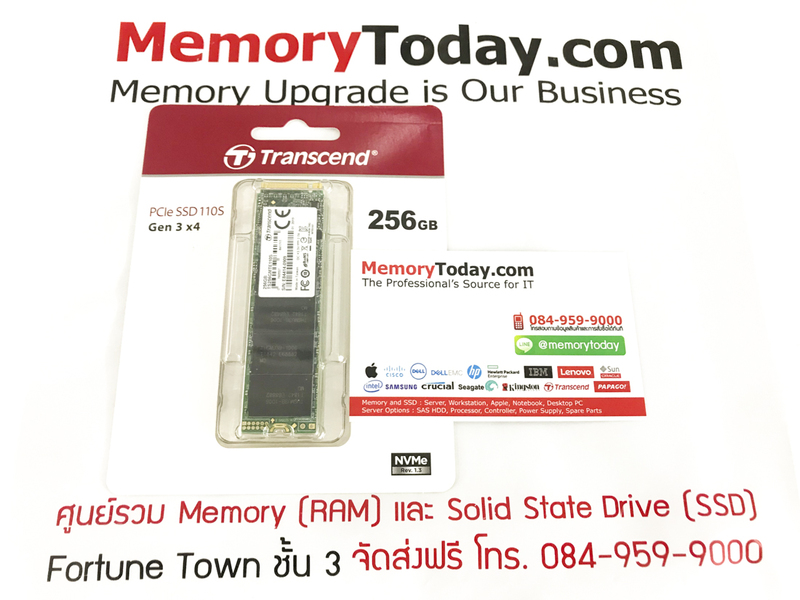 406379 256GB Transcend MTE110S M.2 NVME SSD | วังน้ำเขียว Forums MemoryToday.com :: ผู้จำหน่าย RAM, SSD, HDD & Upgrade Parts สำหรับ Server อันดับ 1 ของประเทศไทย !! Note : Speed may vary due to host hardware, software, usage, and storage capacity. creating a bottleneck on even the fastest drives.